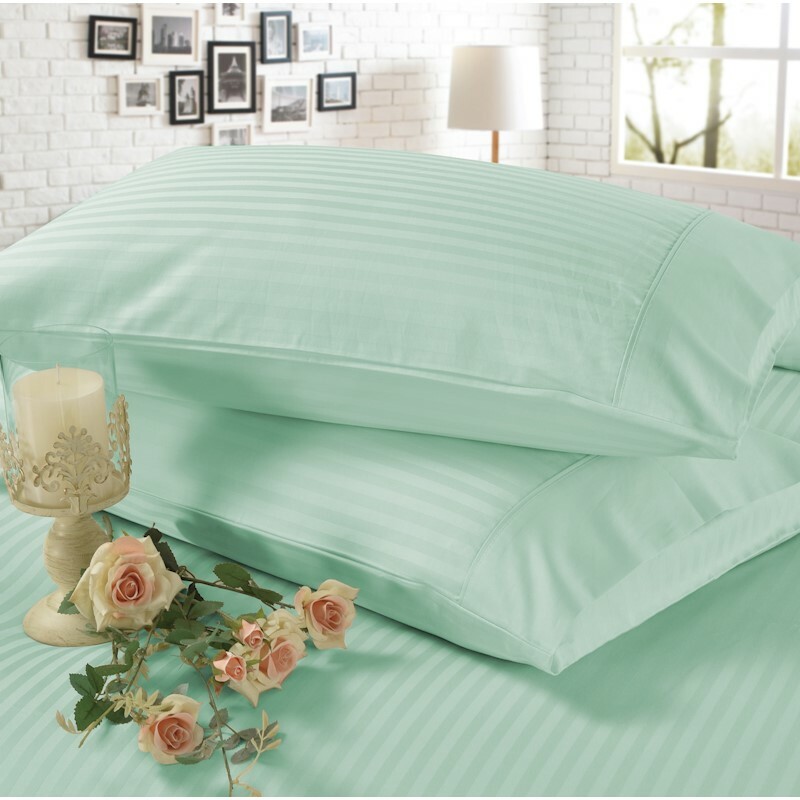 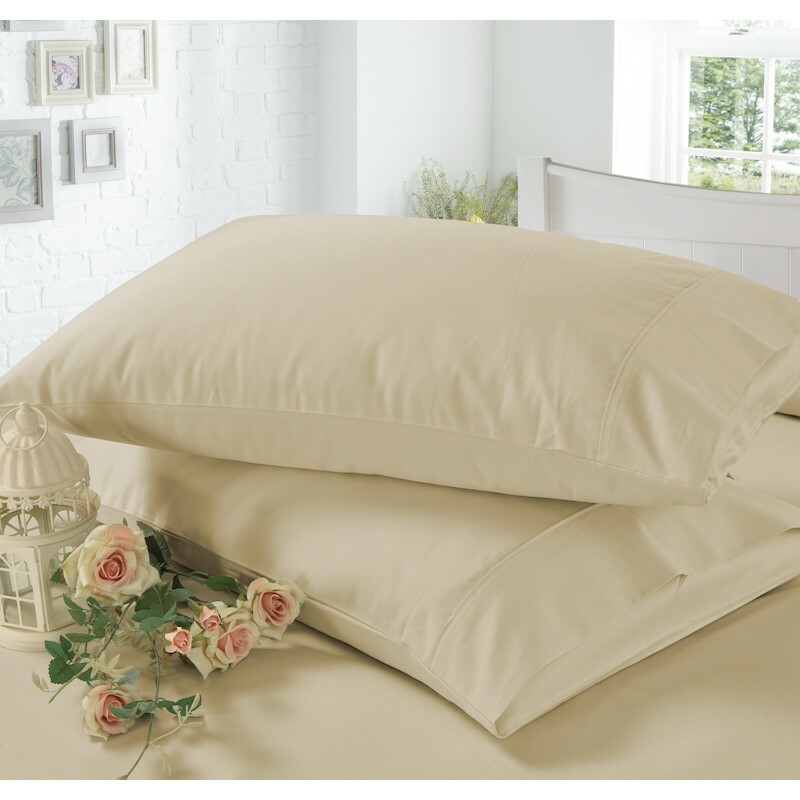 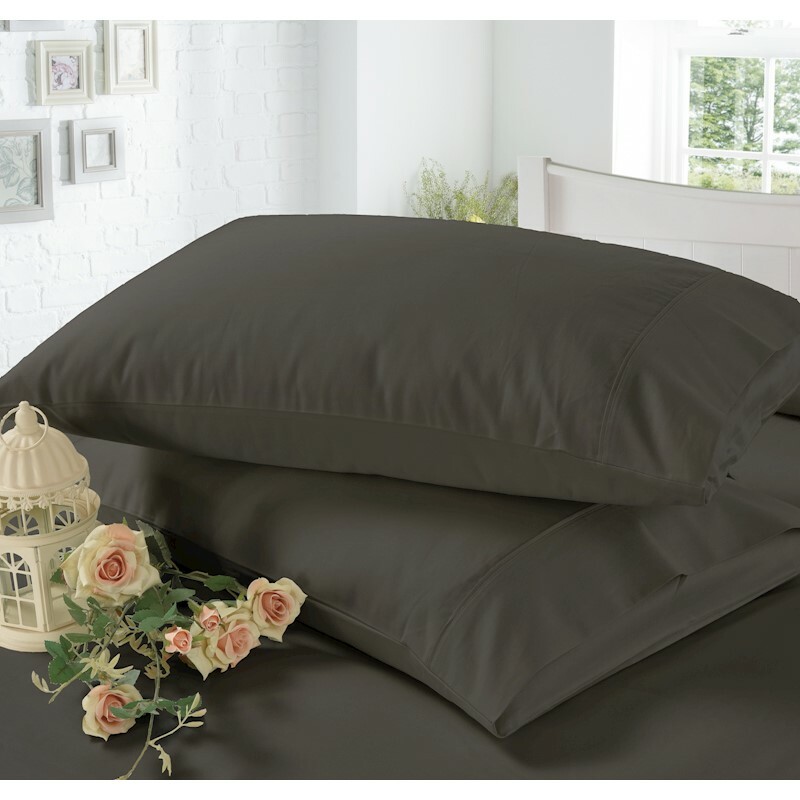 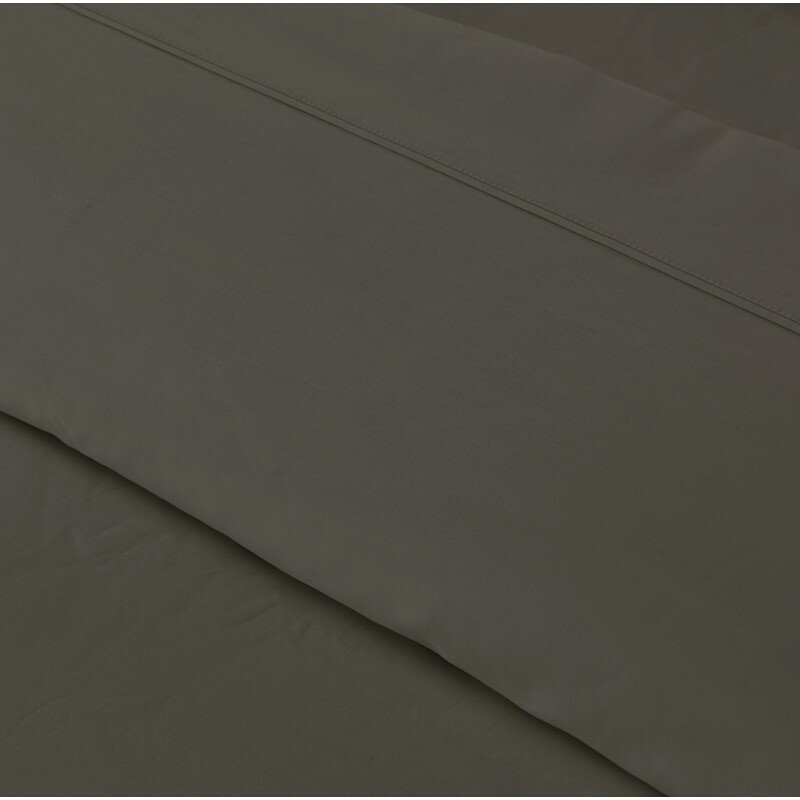 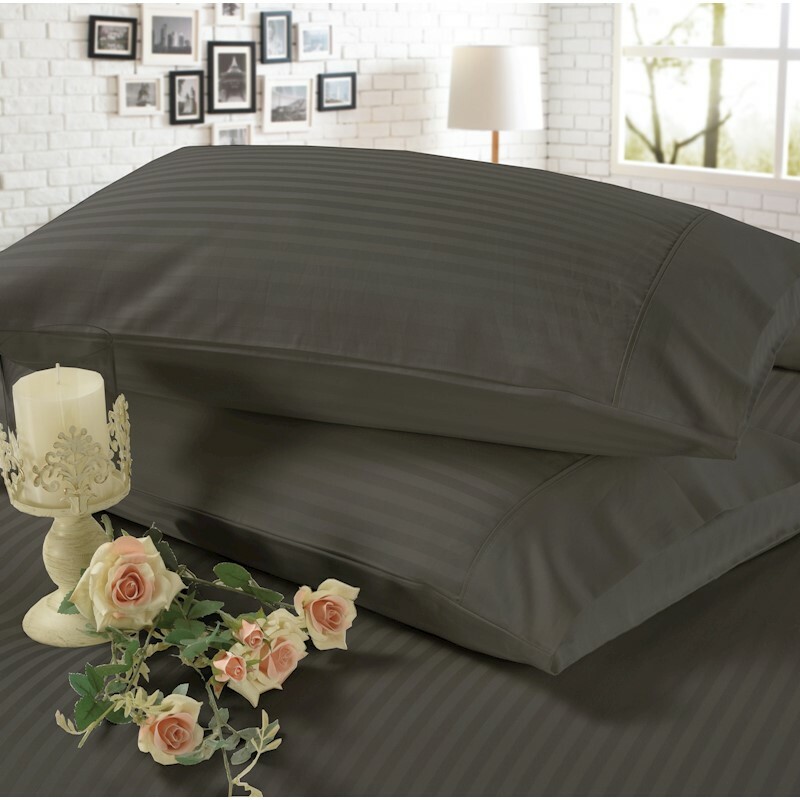 Upgrade your bedding collection with this luxurious 1200TC Egyptian Cotton Sheet Set. 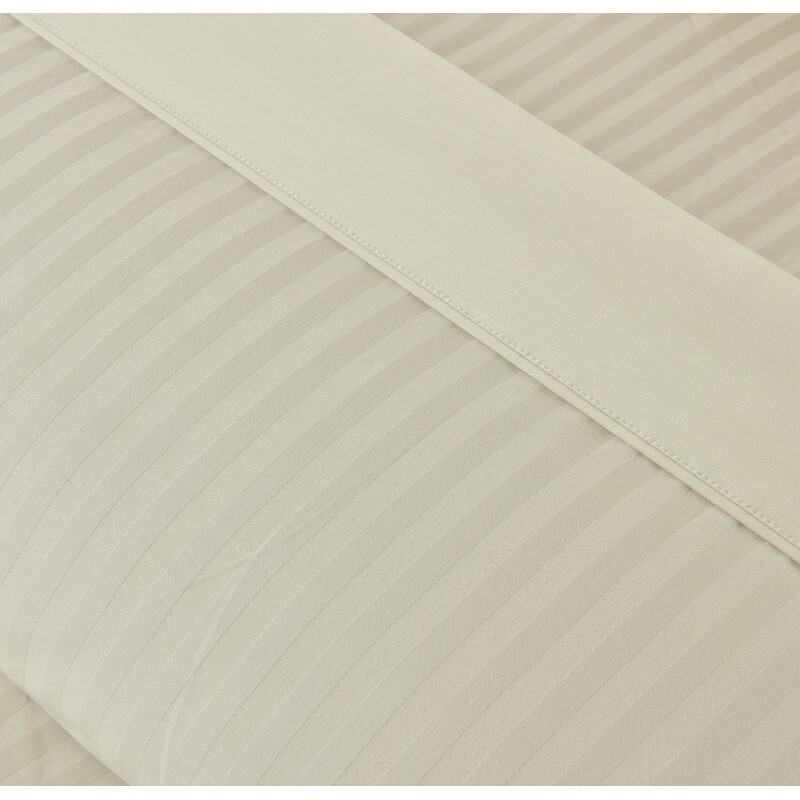 Available plain or with a self-stripe pattern, it's a stylish bedroom addition. 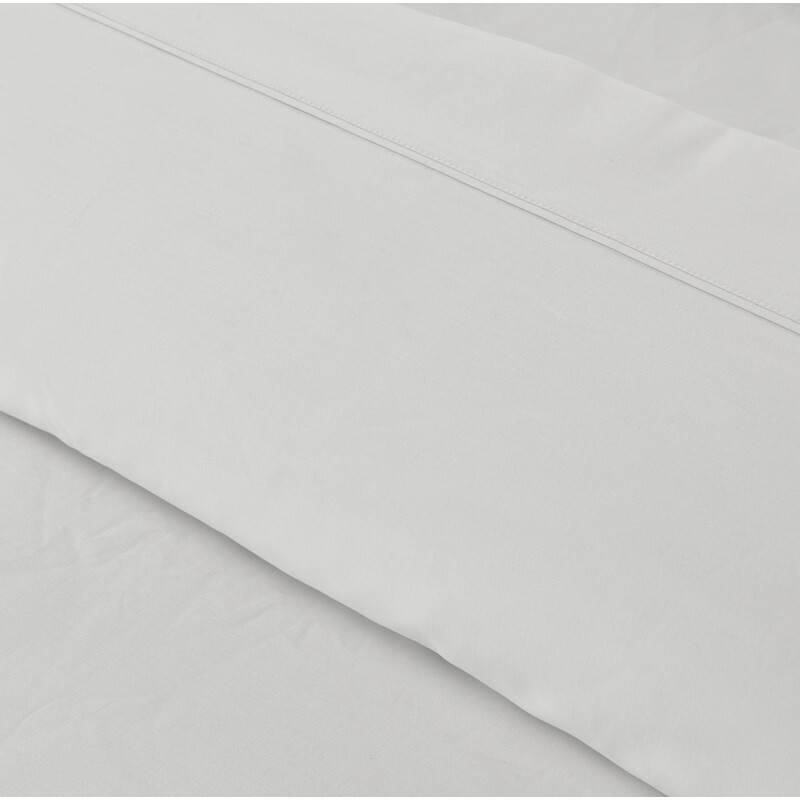 Carefully crafted with a superior blend of Egyptian cotton and long staple cotton to form a fine, premium fabric with a 1200 thread count, these sheet sets offer a hotel weight grade and a classic sateen or self-stripes finish. The NaturaHome Luxurious Egyptian Cotton sheet sets provide ultimate style with a soft, crisp finish for incredible comfort while you sleep. Choose from a decorative two tone self stripe or a plain design flat sheet, available in 5 colours.